12. AC1 Johnny Kimber RAF, (1173276), F2E Maintenance Sect. 26. Group Captain Michael Wasse – Station Commander. 32. Sgt. E.S. ‘Blondy’ Saddler MiD RAF. (617854) F2E Maintenance Flight 1942, & ‘C’ Flight 1945. 89. 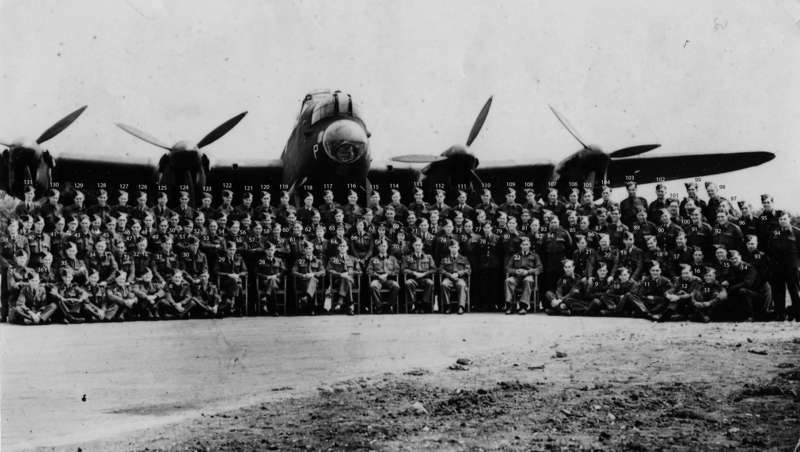 LAC Arthur Swift RAF. (1089979) FME ‘B’ Flt. It was really great to see my dad ( No 10 CPL shorty Long ).